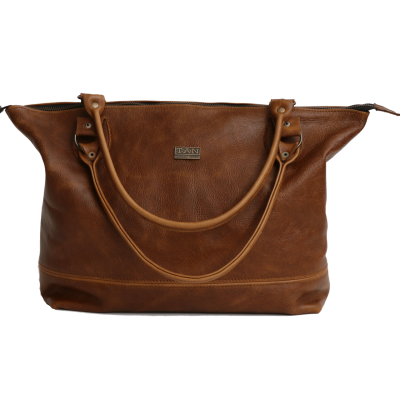 The epitome of every woman’s wardrobe is a great leather handbag. 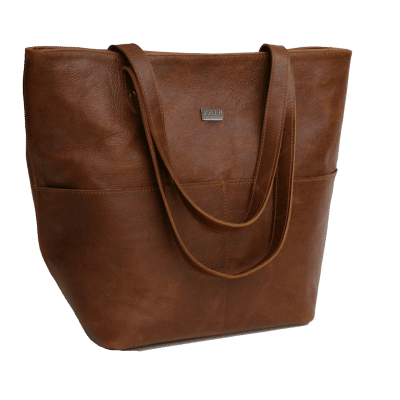 The Ashley is a stylish accessory to any outfit, it is really good quality and has a beautiful exterior design, which makes it suitable for any occasion. 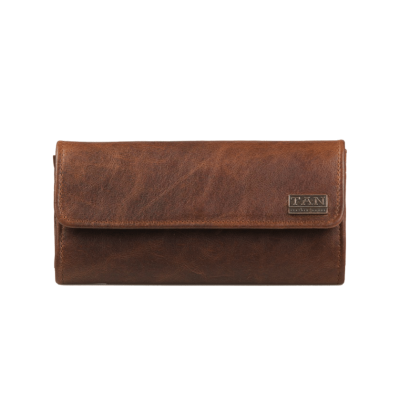 Tan leather goods also delivers promptly which is an added bonus! 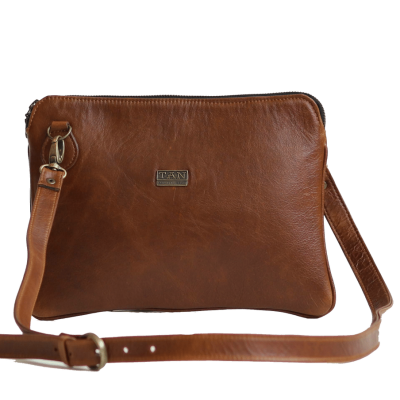 A beautiful handcrafted bag, I love the spacious inner pockets, definitely a great all rounder, a definite must for every woman and the the speedy delivery was awesome. I love my new Ashley bag, it’s everything I was hoping it would be. Your ordering process and follow up are so professional. I love the Ashley! 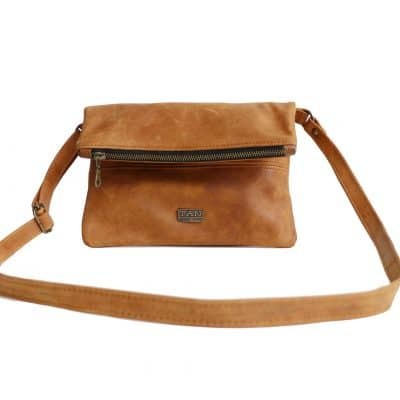 This bag is my ultimate go-to, as it’s always stylish, the leather is amazing quality and I just love the inner pockets! Tan Leather Goods was so professional with the quick delivery. My mom absolutely LOVES her Ashley tote. 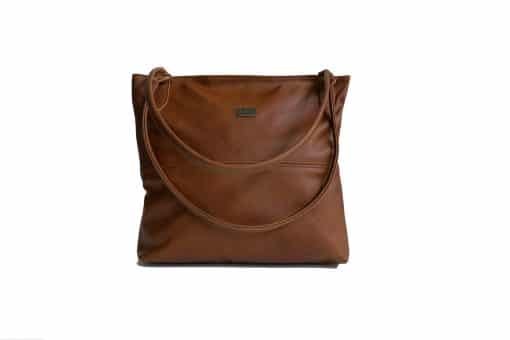 The leather is great quality yet so soft and it fits all the little things she (thinks she) needs daily. Best purchase! 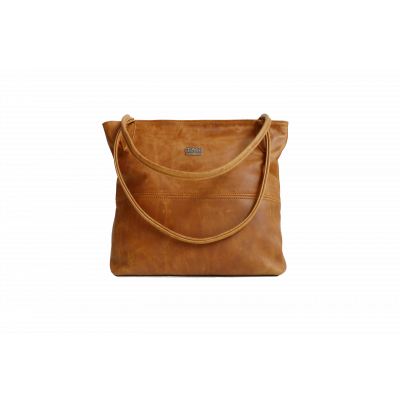 This bag goes with every outfit and is just a perfect everyday accessory. Amazing quality and excellent customer service and delivery. 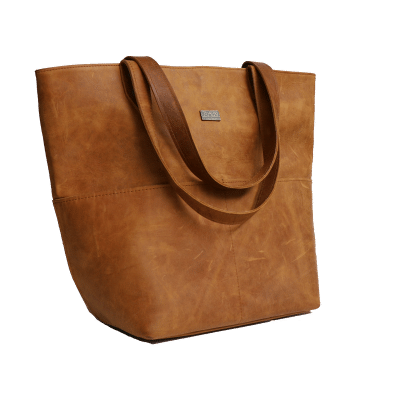 The Ashley tote…WOW WOW WOW!! 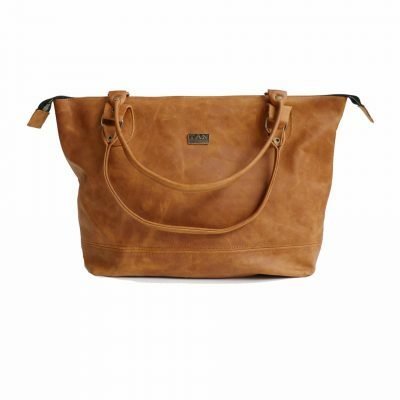 Love this tote…beautiful colour, neat stitching and just great for everyday use. Big enough to carry all the essentials and more. Stylish, sophisticated and ooooh so pretty! Best part is that it is proudly South African! I keep coming back to your website and just know that I need this tote!! “Hustle for the pretty things” well, I’m definitely going to hustle for the Ashley tote!! I bought an Ashley leather bag a year ago and still love it SO much! Its an absolute classic and goes with every outfit. 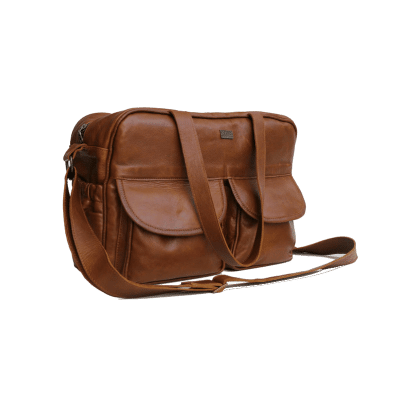 I searched forever to find a good quality, reasonably priced leather bag and the Ashley bag literally ticked all my boxes. 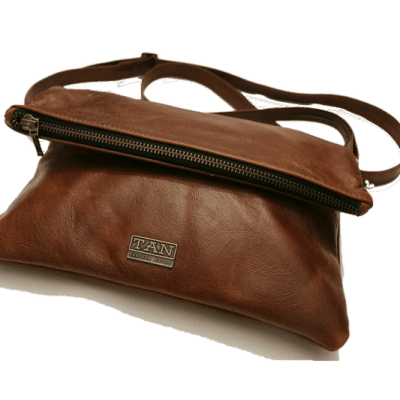 Thanks so much Tan Leather Goods for creating my dream bag! Classy, elegant, stunning colour! Fits every stylish outfit! I am a leather lover and this bag is just absolutely a must have. Such a beauty. Perfect size. Versatile, stylish and will go with ANY outfit! Great quality and affordable too! My Ashley is my favouriye accessory!! First of all…its BEAUTIFUL. Second, the QUALITY!! And 3rd, the service!! Thanks guys!! This beautiful bag is definitely a wardrobe must have. 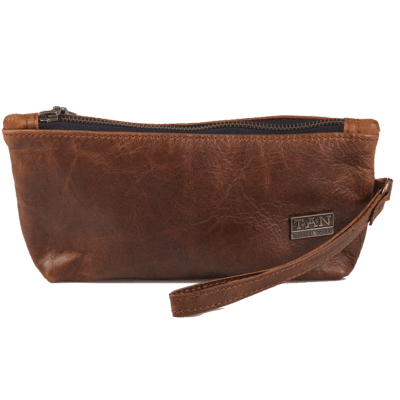 It’s stylish sophisticated and just absolutely stunning and not to mention that the leather is durable and the colour is so so lovely and goes with everything! Handbags don’t usually last very long in my world. I overload and pack as many “essentials ” in my bag. This bag has stood the test of time . Its durable and elegant , no1 notices i never change my bag aa it suits mu everyday lifestyle, from shopping to a dinner date .. I wanted a leather handbag for my birthday last year. And I came accross your website, I showed it to my boyfriend and told him I liked the Ashley. My birthday came and I got the gorgoues bag, still use it every single day. It is absolutely stunning. Amazing quality. I just adore my bag. I habe had so many compliments and have asked where I got my bag, and always send them your way. I am just super happy with my bag and cannot wait to add more things to my TAN leather items. 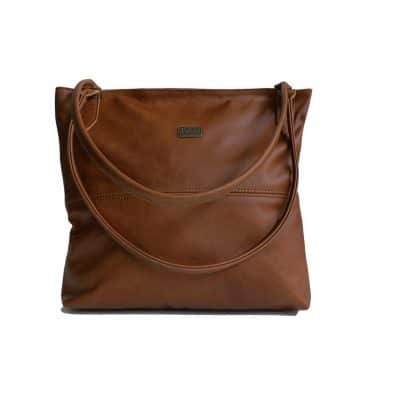 Happiness in the form of a bag… any woman’s dream!